It’s a synthetic absorbable surgical suture composed of polydioxanone. PDO sutures are used to perform cardiothoracic surgery (such as open-heart surgery). It’s one of the safest materials to be implanted in the body. 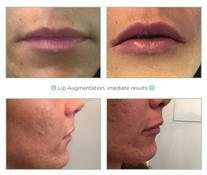 Your skin fully absorbs it within 4 to 6 months & won’t leave you with any scar tissue. 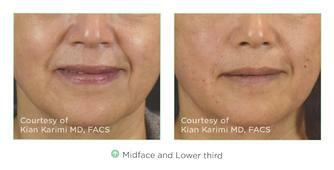 The foreign body stimulates collagen synthesis & the skin structure created will hold for another 12 to 15 months. 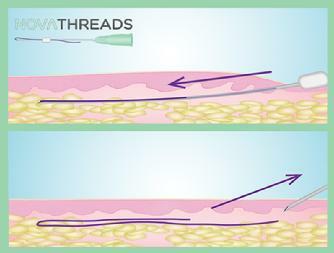 NOVATHREADS can be inserted / injected almost anywhere.